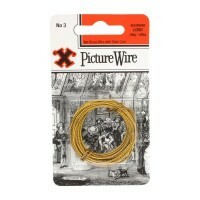 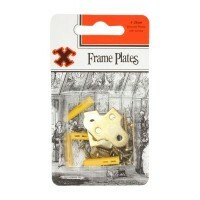 Give your creations that final finishing touch with our range of framing accessories. 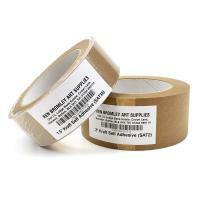 We stock a range of framing supplies that can be used to professionally finish and hang your artwork. From picture wire to frame plates, here we have everything you'll need to stylishly and professionally display your framed artwork.